JACKSON, Minn. (December 16, 2016) —The 39th Annual Jackson Nationals at the Jackson Motorplex in Jackson, Minn., June 1-3, will feature a $225,000 total purse for the three-night event, highlighted by the World of Outlaws Craftsman Sprint Car Series winner taking home $25,000 in the finale on Saturday night. Three divisions of sprint cars will take part in complete race programs each of the three nights of the event. 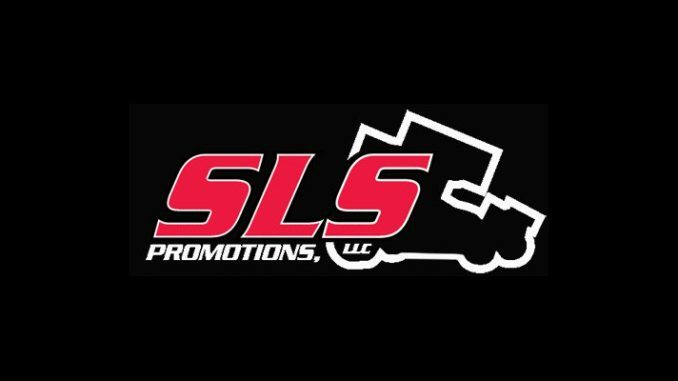 Joining the World of Outlaws Craftsman Sprint Car Series as part of the 39th Annual Jackson Nationals will be the Upper Midwest Sprint Car Series (UMSS), the Midwest Sprint Touring Series (MSTS), the Nebraska 360 Sprint Series and the RaceSaver IMCA Sprint Cars. The list of winners of the Jackson Nationals over the last 38 years reads like a “Who’s Who” of the sprint car world. Steve Kinser, the 20-time World of Outlaws Craftsman Sprint Car Series champion, won the event in 1988. Fellow Hall of Famer Doug Wolfgang, won it four times. Bobby Allen, another Hall of Famer and a current World of Outlaws car owner, is a past winner of the Jackson Nationals, as is Bobby Davis Jr., the 1989 World of Outlaws Craftsman Sprint Car Series champion. Jason Johnson, who claimed four wins with World of Outlaws Craftsman Sprint Car Series this past season, including the Knoxville Nationals, won the Jackson Nationals in 2011. Other past winners of the Jackson Nationals include Terry McCarl (two wins), Brian Brown, Wayne Johnson and Dusty Zomer among others. In the World of Outlaws Craftsman Sprint Car Series event in 2016 at the Jackson Motorplex, Daryn Pittman was victorious over Kerry Madsen and Shane Stewart. Pittman has two career wins at Jackson, which ties him with eight-time and defending series champion, Donny Schatz, as the leading active full-time series drivers in wins at the half-mile. Joey Saldana is also a past winner in World of Outlaws Craftsman Sprint Car Series competition at the Jackson Motorplex.